Move over, sheet masks: There’s a new mask in town. 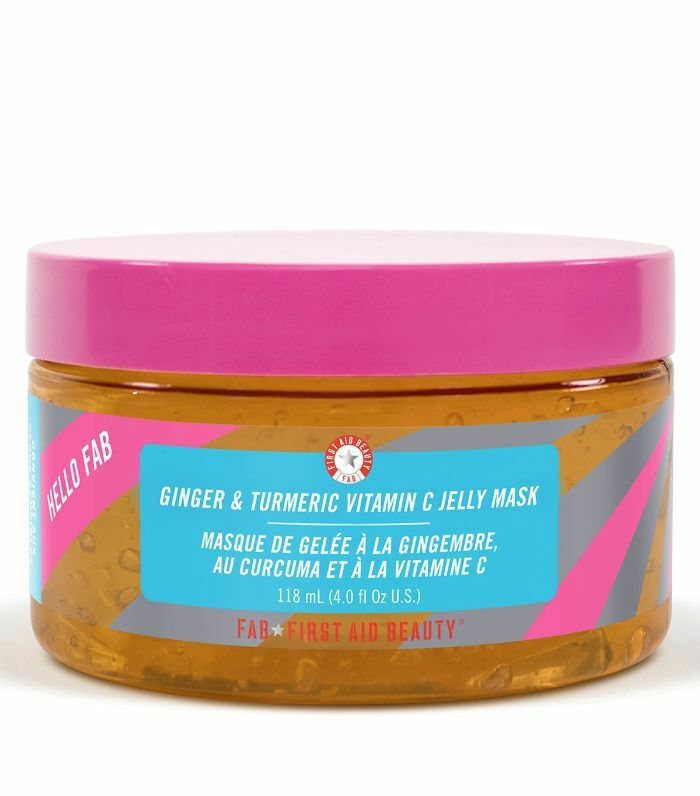 Whether your skin is naturally dehydrated or the change in season is the culprit, a jelly face mask is a must this time of year, as they’re essentially like a tall glass of water for your face. Packed full of moisture-rich ingredients and with a cooling, calming texture that soothes even the most irritated skin, the best jelly face masks leave your skin feeling supple, refreshed and glowy. 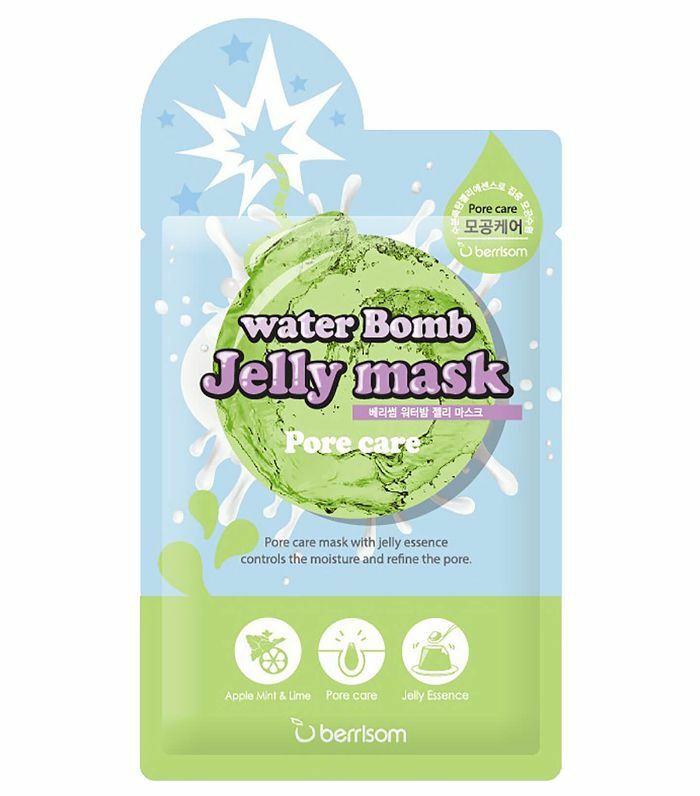 Originally from Korea (like all the best skincare ideas), jelly face masks have a light, bouncy texture. The formula won’t drip or make a mess either. There are tonnes of different jelly face masks out there, and whilst most of them focus on hydration, there are other benefits too. 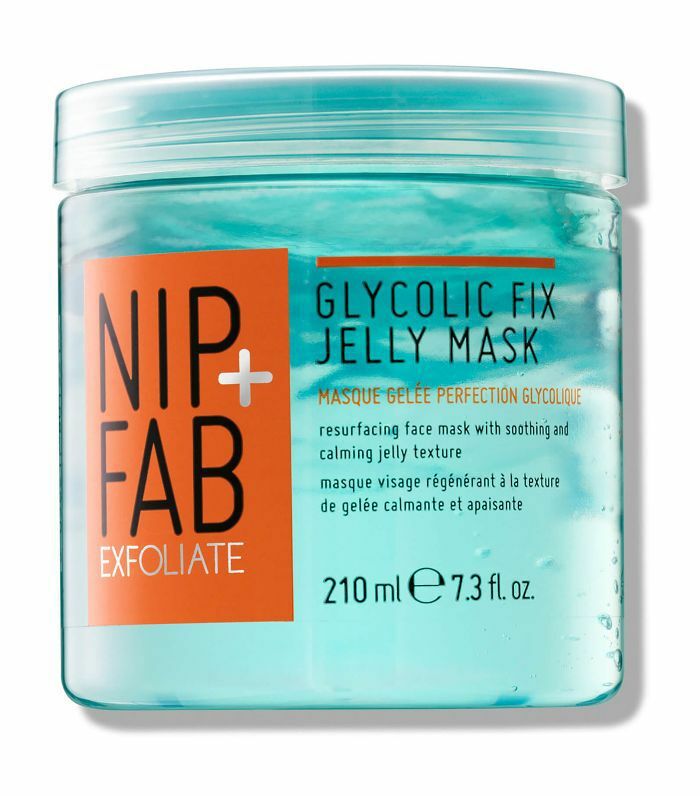 If you love acids, try Nip+Fab Glycolic Fix Jelly Mask (£15), which contains resurfacing AHAs and a calming jelly texture. 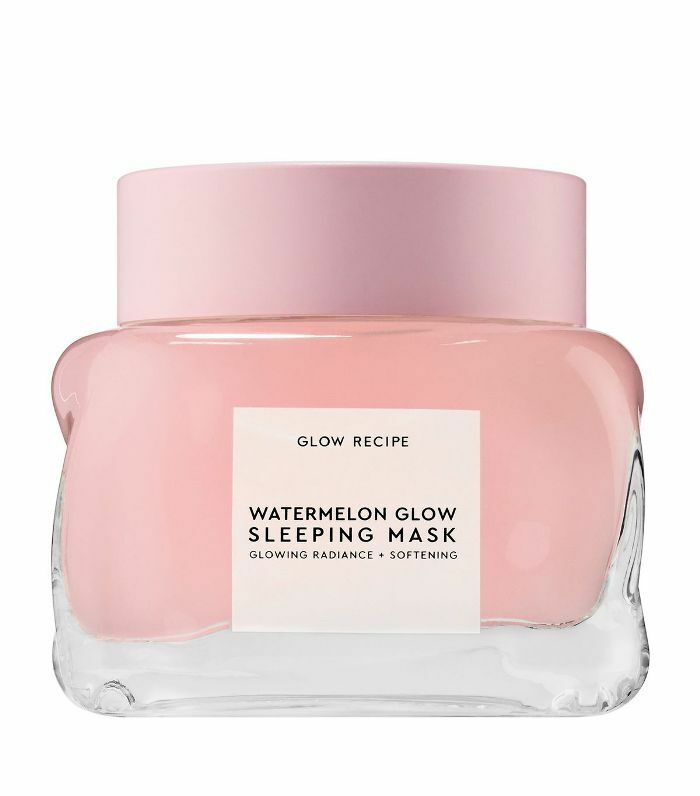 If you’re more low-maintenance, try an overnight mask like Glow Recipe Watermelon Glow Sleeping Mask (£40). Or if you’re feeling fancy, try Bella Hadid’s choice, Dior Glow Better Fresh Jelly Mask (£46). Whatever your skin type, we’ve got a jelly face mask to suit you. Scroll down to see the best of the best. With a blend of lactic and glycolic acids, this gentle exfoliator works to reduce breakouts, and leaves skin bright and radiant. Packed with hyaluronic acid and watermelon extract (both are great for soothing irritated skin), apply two scoops of this all over your face and neck before bed. Then, in the morning, wash it off and reveal a brighter, softer complexion. With antioxidant-rich prickly pear seed oil and orange peel, this ultra-soothing mash calms stressed skin whilst fighting off the free-radical aggressors that aggravate it. 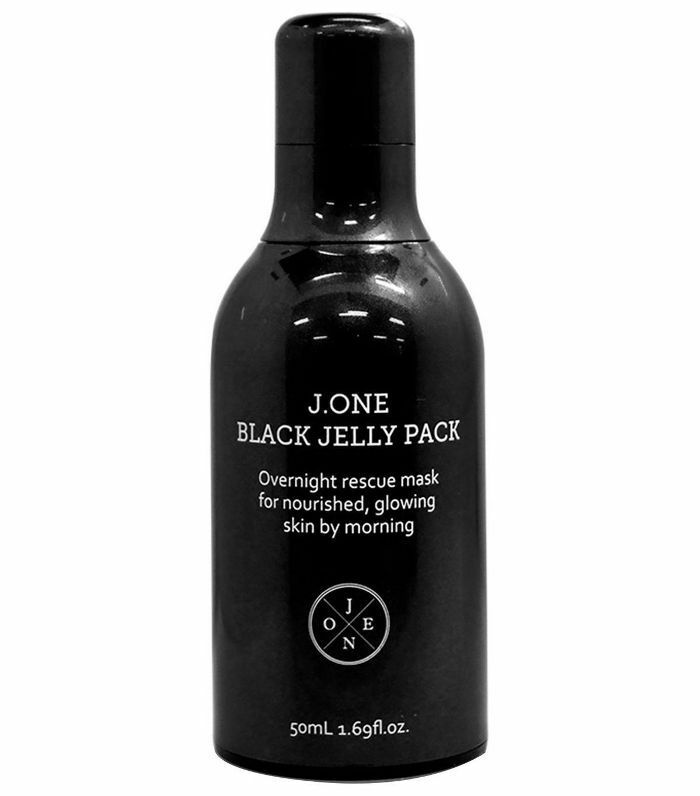 The black cumin seed in this jelly mask helps to combat congestion. 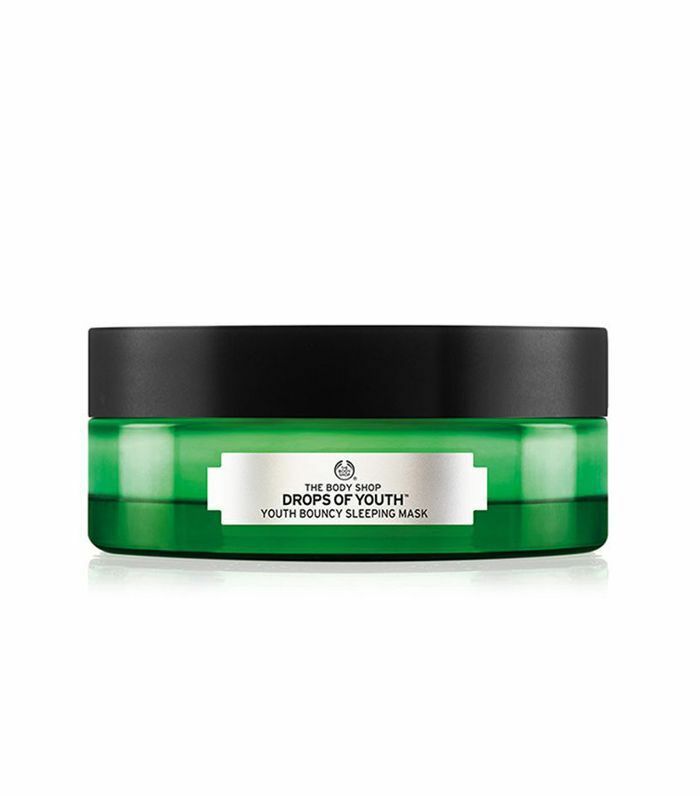 Made with blackcurrant, blackberry, black bee propolis and black pearl (hence the inky-hued formula), it works overnight to lift, firm and plump the skin. A two-in-one mask, the hydro-jelly serum cools and soothes whilst the face mask infuses skin with vitamins and antioxidants. This mask works to improve skin tone and texture. 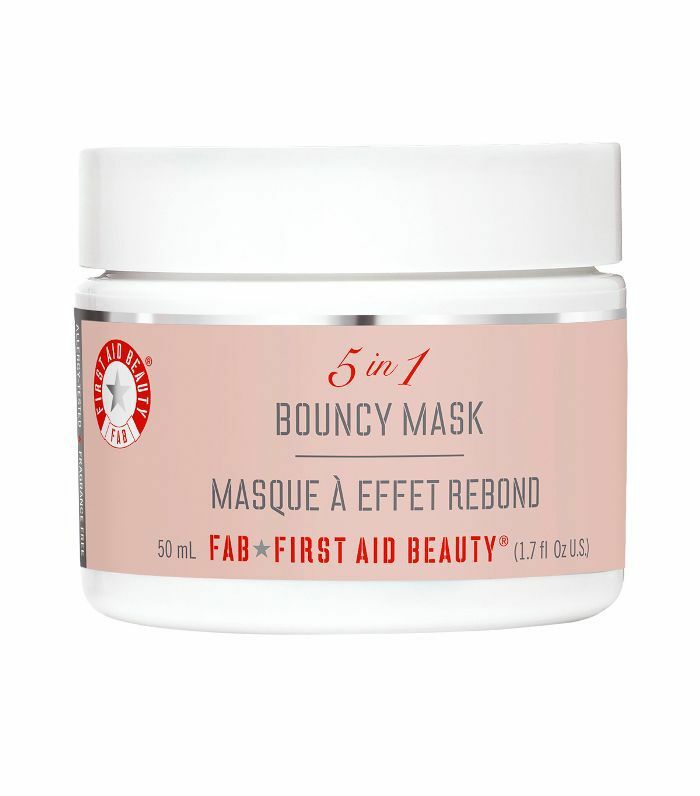 Perfect as a pre-makeup treatment, this hardworking mask gently exfoliates skin, tightens the appearance of pores, and boosts collagen production for plump, smooth skin. 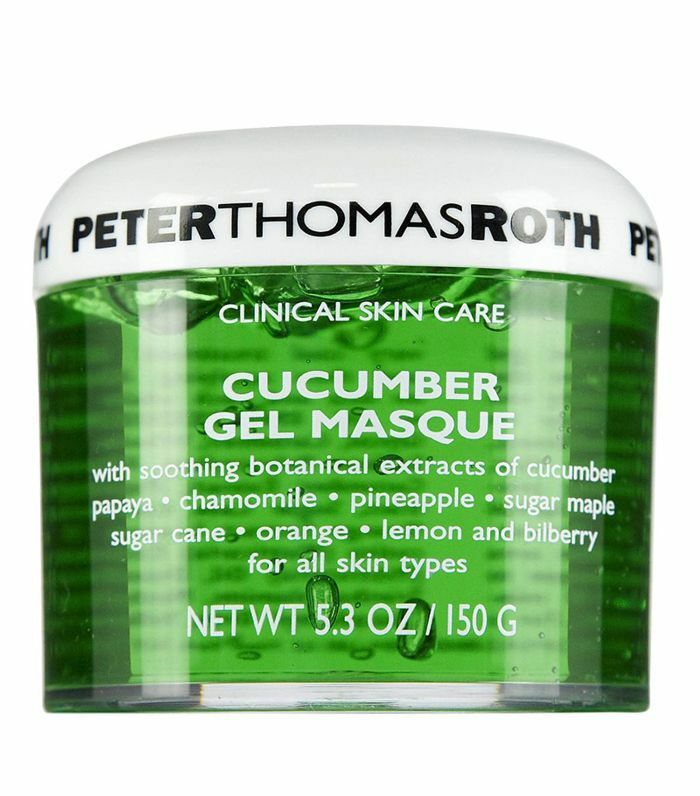 This ultra-cooling mask is packed with skin-soothing calendula and aloe vera to nourish and hydrate angry, irritated skin. Keep it in the fridge for an extra cooling effect. Worldwide, one of these is sold every minute thanks to its combination of soothing cucumber and chamomile extracts. It’s brilliant for calming down stressed skin and sensitivities caused by waxing, facials or chemical peels. 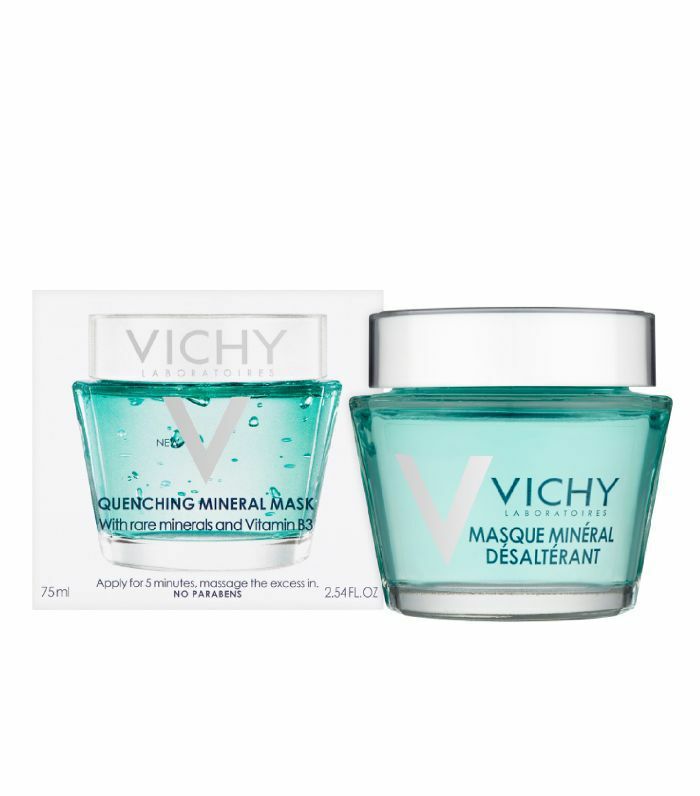 Fortified with Vichy’s remineralising thermal water, this ultra-hydrating mask locks in moisture whilst enhancing the skin’s natural barrier. 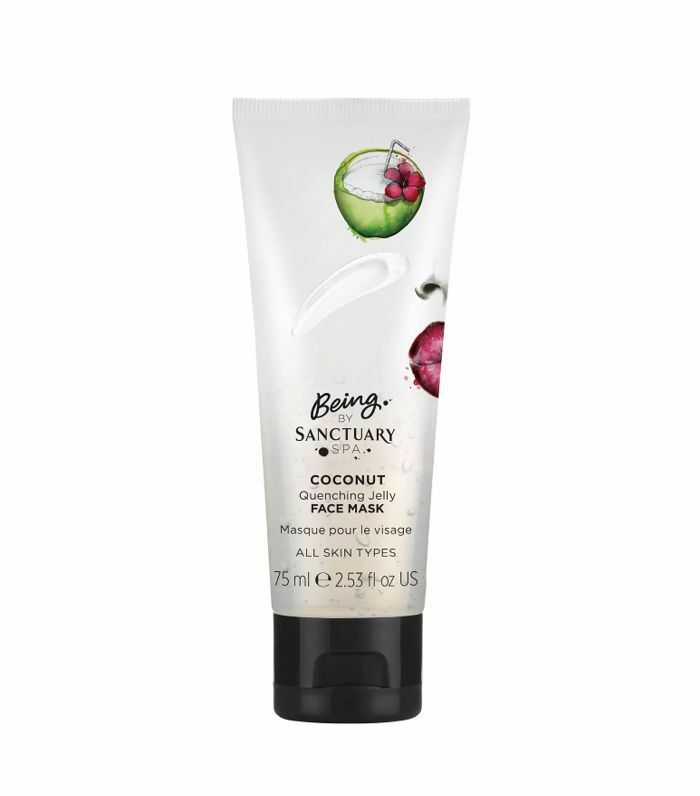 It’s perfect for dry, dehydrated and sensitive skin types. Loved by Bella Hadid (need we say more? 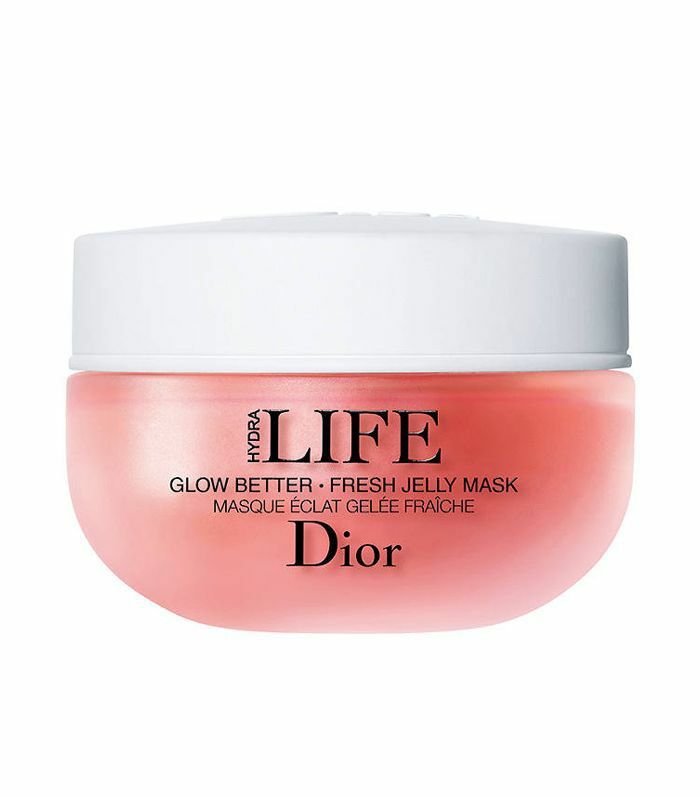 ), Dior’s fresh jelly mask is like a facial in a tub. In just three minutes, you’ll get a gentle yet powerful peel thanks to the combination of citrus fruit extracts and apricot kernel extracts. 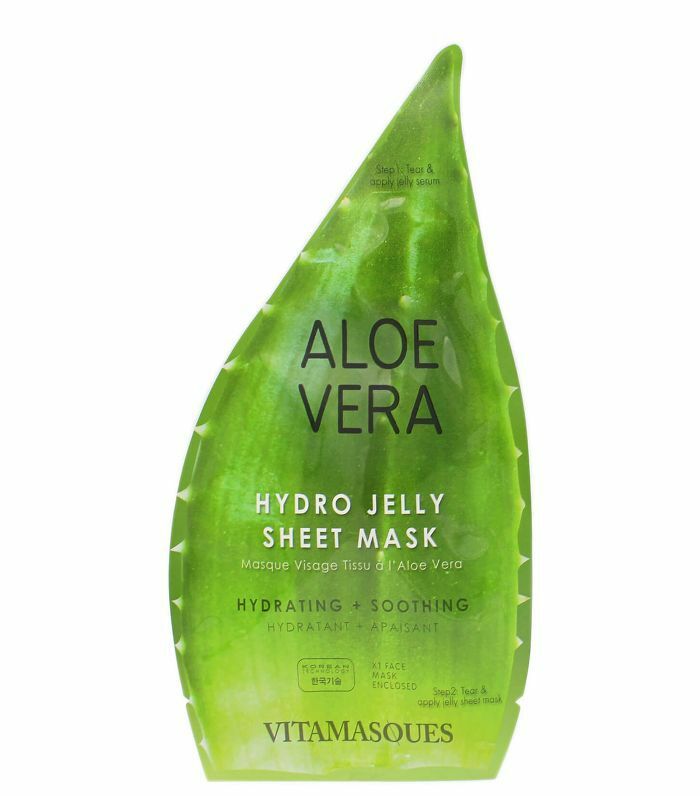 Featuring a cocktail of hyaluronic acid, grapefruit extract, trehalose and tamarind seed, this jelly sheet mask helps to balance the skin’s own natural oil levels to unclog blocked pores and lessen the chance of blemishes and breakouts. Perfect for sensitive skin that’s in need of a boost, this overnight jelly mask nourishes skin and locks in hydration with hyaluronic acid. 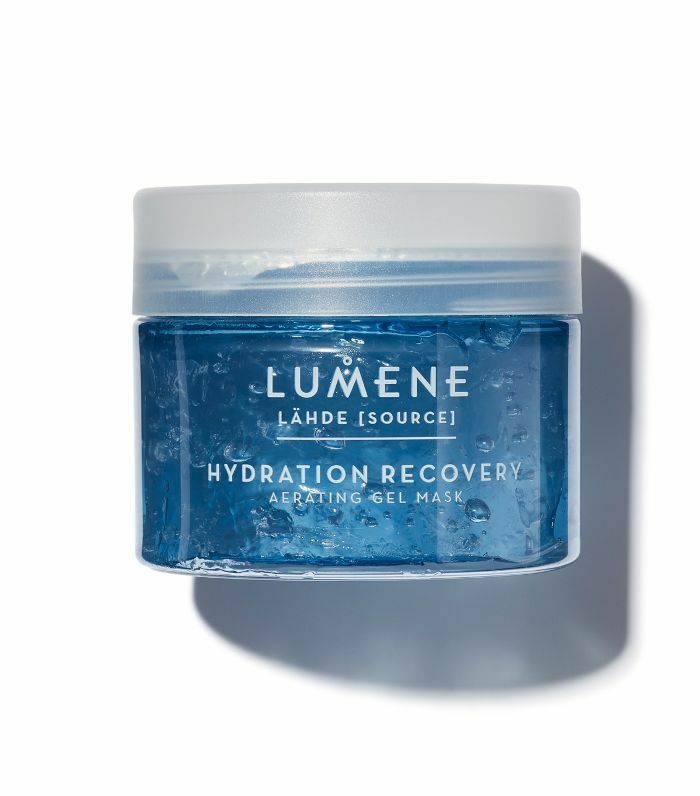 Developed with pure Arctic spring water and organic Nordic birch sap, the light water-gel formula delivers intense hydration. It’s perfect for skin that’s been beaten by the winter chill. 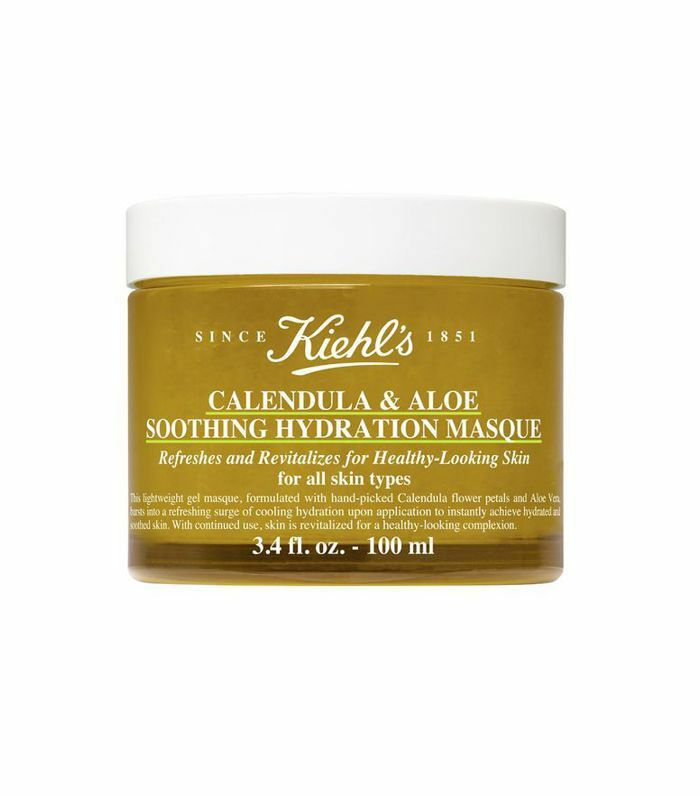 This unique face mask doesn’t need to be washed off, meaning it’s perfect for giving an extra boost of hydration on the go. 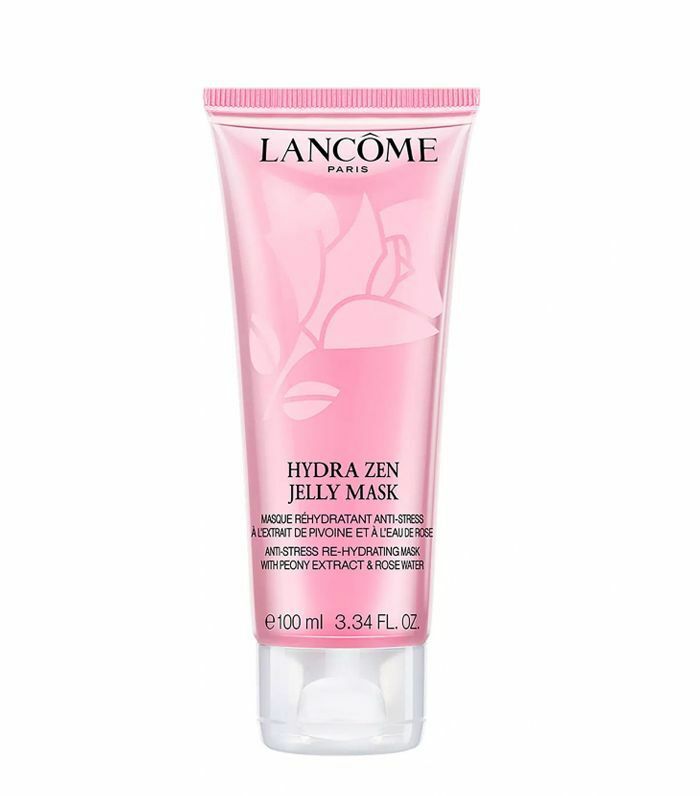 Enriched with edelweiss stem cells, this bouncy jelly mask moulds itself like a second skin for instant hydration. Leave on overnight and wake up with plumper, younger-looking skin. Plus, it’s 100% vegan. Win-win. With a blend of all our favourites—ginger, turmeric and vitamin C—this superfood face mask brightens dull and lacklustre skin for a smoother, more radiant complexion. 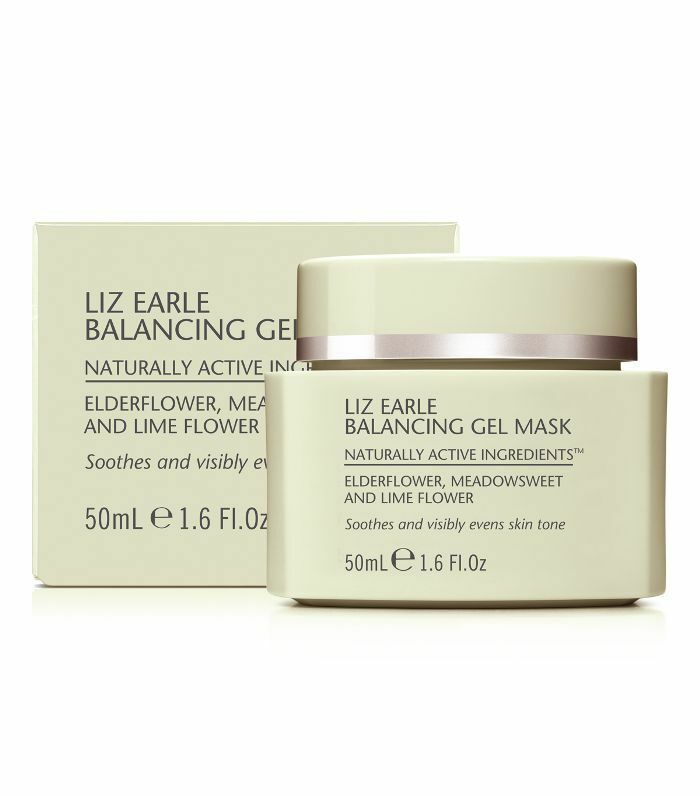 Perfect for balancing confused skin, this gel mask features a combination of calming ingredients that work to even the appearance of the skin. It truly helps bring tired complexions back to life. Next up, find out the difference between retinol and retinal.